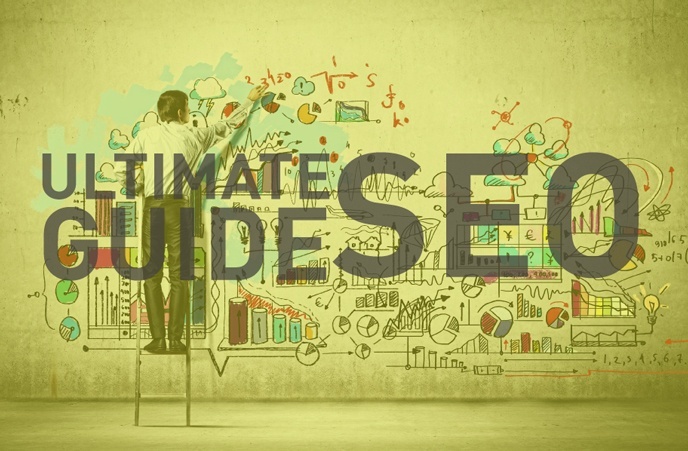 "Can you write an Ultimate Guide for SEO?" Me: "Okay. How ultimate do you want it?" "As ultimate as ultimate gets!" How could I resist such a request? (Hint I couldn't). Getting one's head around SEO (Search Engine Optimisation) as a marketing strategy and knowing where to start with a campaign, or if you should even be running a campaign, is a struggle faced by many companies wanting to increase their online presence. The sheer quantity of SEO information across the industry, and the best ways to go about it could fill an entire swimming pool in terms of content. 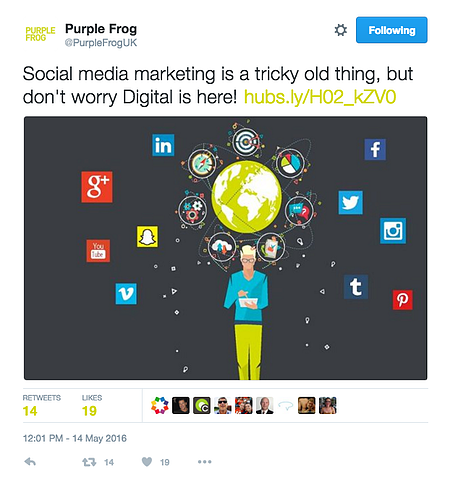 But seeing as the swimming pool is still under construction here at Purple Frog, we thought an all encompassing blog may just do the trick in getting your metaphorically ball rolling on the path to SEO success. When it comes to SEO, the playing field - which is normally indicated by Google and the big technology companies - is always under reconstruction. What was hot last year is irrelevant and out-dated within 8-12 months. A prime example is the increase in mobile devices which use voice-recognition software to complete users searches. Who'd've guessed that the introduction of software like Siri (from Apple's iPhone 4s) and Cortana (Nokia's personal assistant) would be setting new trends in online searches and shaping the future of SEO. Just look at Google's introduction of its 'OK Google' search feature and the way it is changing the way people search and thus the way SEO will work going forward. It is exactly these sort of changes that make SEO and SEM (Search Engine Marketing) such a fast-paced topic. However, with regards to the here and now of SEO best practice's, the internet is awash with content surrounding off-page and on-page SEO best practice and finding out exactly what you should be doing can be a task in its self. Thus, to separate the wheat from the chaff we have complied exactly what you need to be doing to ensure that you are not only appearing on the first page of Google but instead where it really matters: the top spot. Numero uno. First! (You get the picture). 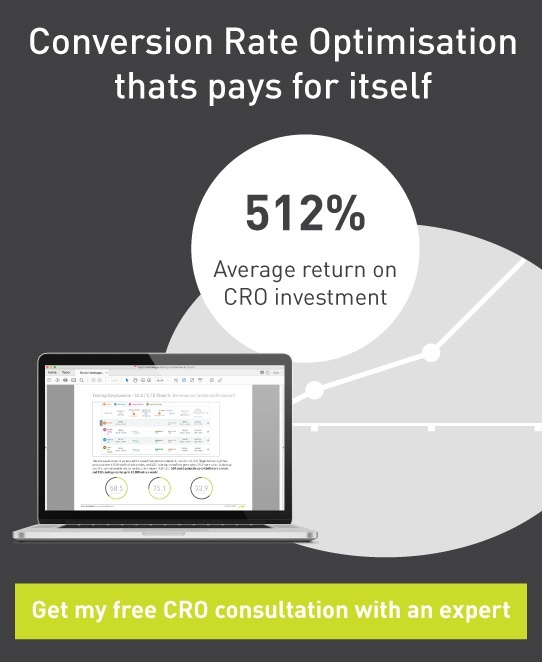 Think you may need to start an SEO Campaign? Check out our FREE tool to find out whether you do! Ironically before much of any SEO improvements can occur you must first ensure you have the correct tools at your disposal. By 'tools' we mean having access to at least the main two: Google Analytics and Google Search Console, (formerly webmaster tools). Having these will make your life much easier and are essential to identifying weaknesses, measuring your progress and understanding areas which you should be pursuing. The main point of these tools is to grasp where/ if you are costing yourself dear from Google's point of view. 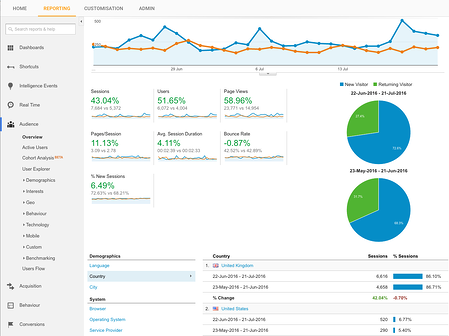 Google Analytics (GA) is crucial in understanding your engagement rates and how effective you site is in its current state but we will come on to that later. Google Search Console (GSC) is excellent for identifying your keywords but again we will go into more detail later. So how do we go about getting these tools and setting them up on your site? Well GA take a small amount of code being added to your site so that your pages can be crawled and your content analysed. Once installed and GA has verified the code (essentially that you are the owner of the site) you can follow a similar process with GSC. Simply by linking your GA and GSC accounts, you will be able to use both platforms successfully and get into full blown SEO fun and games!. Actionable takeaway: Get to know your tools and invest in some others. Short term pain for long-term gains and profits! Where does my current solution fail? Why isn't my current solution giving me/ us the desirable results? What is the current focus of my site? Why do I/ we want from an SEO campaign? What do I/ we want to specifically achieve? More sales? More engagement? Now of course the answers from these could lead you to the conclusion that you need an entirely new site. 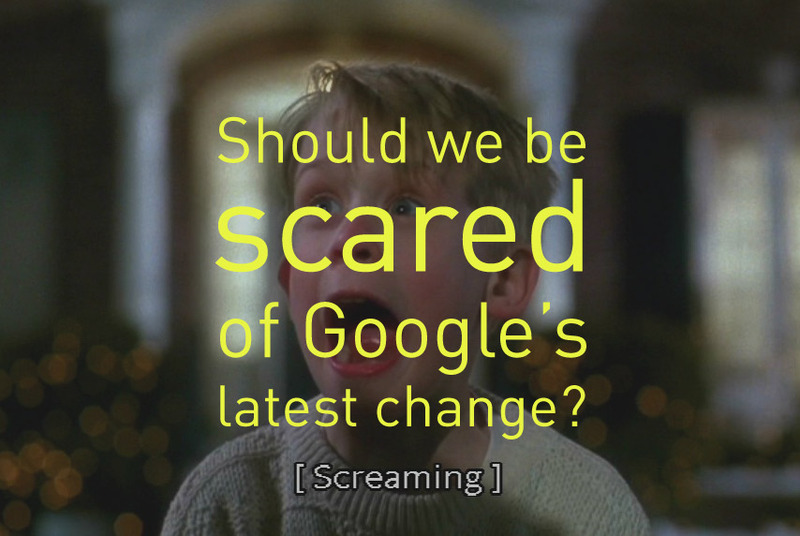 However before we all go off and panic, most of your answers will provide an excellent basis for your SEO campaign and leave you with only minor alterations...hopefully! Getting a thorough health check or audit of your site will determine the direction for the rest of the project and is a crucial stepping stone into a successful SEO campaign. A good audit of the site will allow you to understand exactly what your site lacks in basic SEO, where there are major faults and which areas you are seeing success and should be pursuing with more energy. Google Analytics will give you host of data which you can react too and give you a fantastic indication of what you should be focusing on. Engagement, or equally lack of, can be illustrated by bounce rates, pages per session, session duration and average page times. Google Search Console can be used to understand which keywords you are currently ranking for and where you have excellent Impressions but poor CTR. Improving the latter with catchy meta descriptions should always be an objective. Getting information off here will give you the knowledge you need to conduct solid, evidence-based keyword research. It is worth mentioning that recording several metrics at this point will give you a reference point and an indication of how effective your improvements have been! There are plenty of free tools which can help identify where basic on-page SEO improvements need to be made. 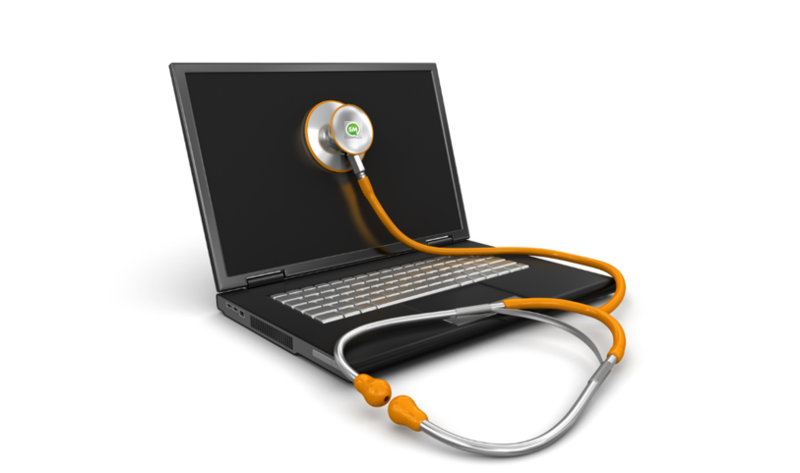 These are normally faults with meta tags and general content issues relating to both quality, quantity and duplication. Larger scale issues are more likely to be off-page, where bad or toxic backlinks and other key Google indicators could be harming your site. For these, tools like Majestic are immensely useful in understanding where you have an issue and how large it is. One fundamentally important aspect of an audit, is looking at your competitors and how you are stacking up against them! This makes complete sense as it is these companies that you are competing against for traffic, web space and keywords. Taking a look at them will be your best indication of how you are doing and what you should be doing. It is also crucial when identifying keywords. Essentially though, getting to know your sites weaknesses, wider functionality and usability is immensely important when defining the scale of the SEO requirement to achieve your objectives. Actionable takeaway: Look at your site. Look at your competitors site's and note where you are lacking! This is the most important stage. 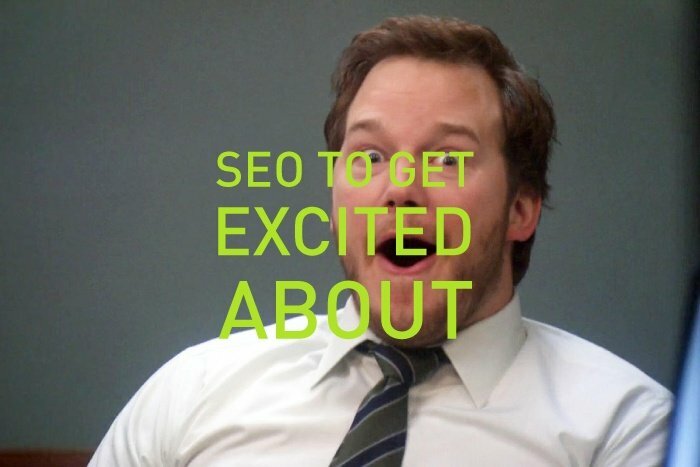 As you may have seen we have dedicated an entire blog to on-page e-Commerce SEO. But this will boil down to the work that you have completed in your audit and from looking at your competitors. 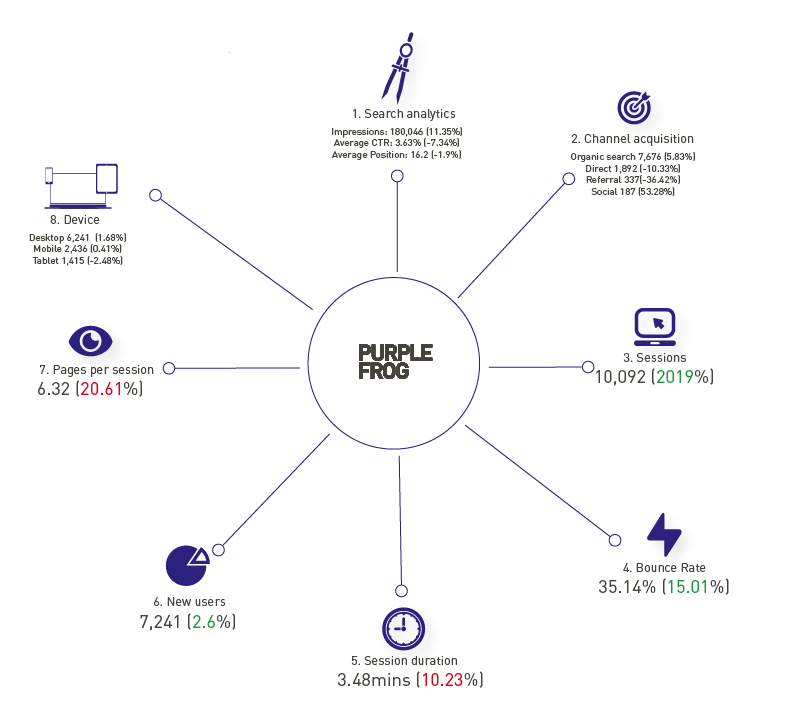 At Purple Frog we follow a keyword strategy that benchmarks what the main competitors are achieving and follow a process of catch-up - overtaking - dominating. This policy allows for traffic surrounding existing keywords to be mixed with fresh and unique keywords which are achievable for each individual client. This policy is easily transferable and allows for a good mixture of high volume, generic short-tail keywords and the juicier, targeted long-tail keywords. Who EXACTLY is your customer, what are their demographic groups? What drives them to make purchasing decisions? What media or social platform do they use? What problems do they need answering? How does your idea, service, or product help your target audience? 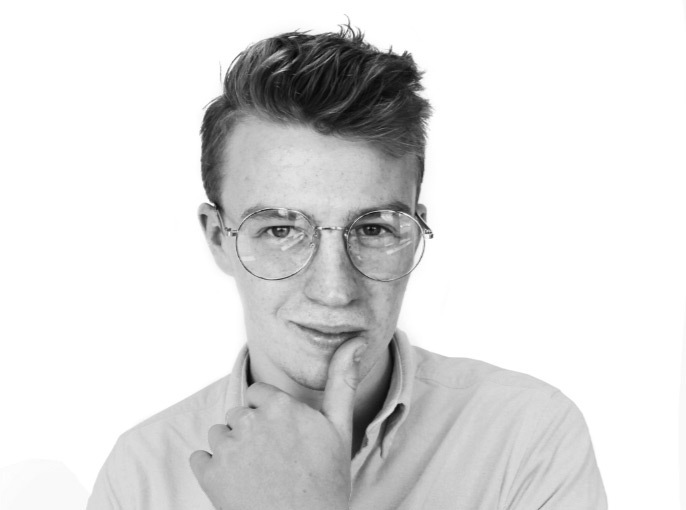 "Essentially there is no point producing content on Facebook about the top 5 glasses worn by celebrities, if your audience hangs out on LinkedIn and wants to know about the most durable glasses on the market today!" The importance of this stage cannot be overstated. This can and will steer you for the remainder of the project in terms of content, social media and on-page alterations. Actionable takeaway: Ask yourself what your audience is and what they want. Ask what they search for and then identify which keywords are going to benefit your website the most. Once again this reverts back to the work you completed earlier on... (your site audit for those suffering from mid-week gloom). Using the information gained at this point you should have a nice list on on-page SEO issues. This are normally regarding lacking of unique meta tags, lack of keyword focus and images that are missing alt-tags. All of these will usually be fixable providing your have access to the back end of your website, and useful tools like Yoast SEO for WordPress sites make most of these changes very simple. Title tags, Meta Description and alt-tags? H1 to H6 HTML headings? Custom 404 & 301 page's? Calls to Action buttons/links which are touch screen friendly? Reduced CPU consumption for optimised mobile speed? Page sizes below 300kb? Optimised images? 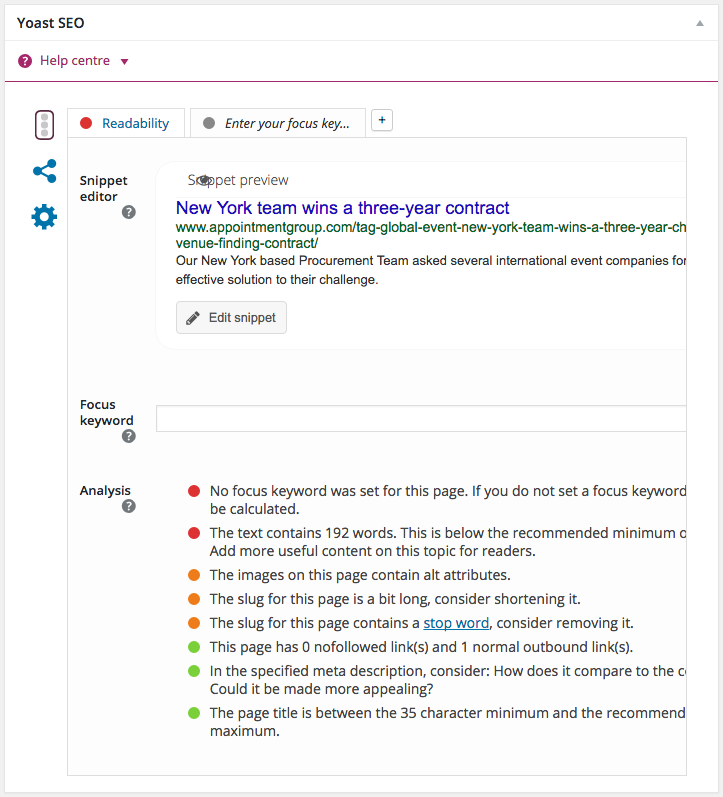 Making adjustments at this stage will significantly aid the organic ranking of your entire site and beefing your content up with keywords will increase the speed of this process. Equally important is the more tech-savvy side of this which will make you page easy to navigate for search engines. XML sitemaps, Robot.txt and improving page speed across the site will improve your relationship with Google who will begin to reward all of your efforts. However don't expect an over night explosion in rankings, these things takes time and Google will prioritise larger websites first. Actionable takeaway: Use your knowledge gained from the audit to right the wrongs and improve you site for both users and search engines! Update the content on your site with your new keywords. Content, content, content. You know the drill but this cannot particularly be over stated, although content for content's sake will have the opposite effect. Using your keyword research you should be able to determine what your target audience want to read about and what exactly they are looking for from your site. This information is priceless and you should use it for your own gain. Writing content surrounding these pre-selected topics will see better engagement rates from users and boost your rankings accordingly. Ensuring you have a keyword focus for each fresh piece of content in addition to aligning them with Google's on-page best practice will give you the best chance of ranking correctly for you chosen keywords. The importance, however, of keeping your blogs, news articles or whatever relevant and useful for your audience cannot - under any circumstance - be overstated. Keep it useful people! At the end of the day, you may answer to Google in terms of rankings but you answer to real people in terms of engagement. No matter where you rank on Google, if people don't find your content engaging or useful they won't stick around for long and you'll organic ranking will suffer in the long run! Actionable takeaway: Produce content that your customers will want to read. Ensure it is well written and structured to Google's best practice. Your relevancy: How relevant is your site to a search term, both to your end user and to Google (when Google reads your site, remember it’s an algorithm not a human). The first of these points is something which you can action yourself and we spoke about above. Creating engaging, relevant and genuinely useful content for your users will get you noticed and will (providing it has been structured properly with a good keyword focus) look after itself. The second, 'Your authority', relates directly to how well your content is received by users and how many other websites are linking back to your content (and therefore your website). When we say authority we mean the quality of your content and website as determined by unforeseen factors. We call this a Trustflow Score and is something which you can influence by getting other websites with good Trustflow Score's to link back to your site. Essentially 'endorsing' your content as good trustworthy material. This is a tricky thing to get right and normally takes the work of experts out of view to create pools of branded websites that will fire links back to content. The long and short of it is that you are highly unlikely to be able to do most of this yourself, however panic-not as you can help this through social media and other backlinking methods. Using sites like Stumbleupon, Reddit, Linkedin, Growthhackers and other content sharing platforms will be a great way of building up your Trustflow Scores. Also submitting your blogs to blogging network is a useful action, with Google Blogsearch, IceRocket Blog Search and FuelMyBlog being excellent backlink generators as well increasing the reach of you content. Social media (Twitter, Facebook etc.) are excellent platforms for building up the amount of websites that 'point' to yours. If your tweets, posts and blogs are interacted with by your audience then this effectively doubled or tripled as shares and likes on your content will create an impression of popularity around your work. Google will take notice of the high volume of activity around a particular page and looks directly at social shares as part of its PageRank Algorithm. 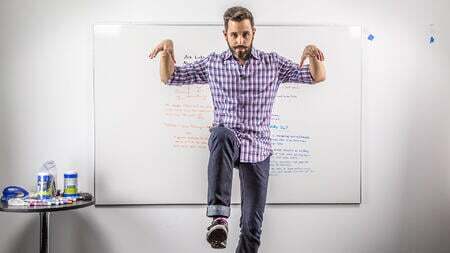 Rand Fishkin, notes that joining a conversation is easier than starting one. This can be applied to SEO in a big way. Research what's going on in your industry: what are the trends? What's the next big thing? Who's the next big thing? What are people talking about? Using industry-favoured platforms such as LinkedIn can be an excellent way of keeping up with trends and dropping your content into the middle of conversation ready to be shared by the perfect target audience. Actionable takeaway: Use the tools and social channels at your fingertips to reach out and spread your content. Creating a buzz around your site will increase your rankings two-fold! Not so much die but certainly drop. Producing content and a strategy that works around flexibly is key to success. Not getting caught up on one idea or sticking with something that doesn't work must be taken into consideration! If something doesn't work then move on. If something does work then pursue it. Using the tools mentioned at the beginning of this piece you can very accurately understand which of you activities is working are which are definitely not. This can be achieved a number of ways, with metrics that measure engagement such as session duration, bounce rate and pages per session giving you a good idea of what's popular. Although total number of session can be a good indication of overall SEO activities, the whole purpose of an SEO campaign is to increase the traffic of your targeted audience. So don't get hung up on Total Session figures. The increased engagement on certain targeted pages will quickly allow you to evaluate if your 'landing pages' and other calls-to-action are producing the desired outcome. If you are finding that people are going through to your landing pages but not filling out your contact forms you know at exactly which point you are failing. Again, this can all be tweaked if need be. You can achieve this with specific types of content as well. If users are interacting well with a certain blog post, author or topic then boost efforts in these areas; this could be condemned as trail-and-error but is in fact far more focused. Social media and physical engagement levels should also be taken into account when reviewing and 're-steering' your project. Using common sense backed up with data and analysis of your results will give you a fantastic chance of succeeding, as will consistently updating your keywords to increase your overall ability to rank. We would normally recommend having a review of all the targets, keywords, metrics and objectives every 3-5 months to ensure focus is not lost and all parties know exactly what is being done, what needs to be done and what is going to be done in the future. Actionable takeaway: Use all the numbers and information in front of you to constantly re-evaluate your campaign to ensure your content stays fresh and you are achieving what you need to. If something isn't working, rethink it! Although this may seem a rather daunting task, a lot of SEO work is in the first 30 days. Much of the hard graft occurs early on and the importance in doing the analytically stuff will pay off in your results. Ensuring your website is working correctly is always the most important step and configuring it to Google's preferences will be the most important step you take. The content you produce will also have far reaching effects and is the ultimate communication tool between you and your customers. Using this as your main outlet can make or break your SEO results and further down the line, profits! 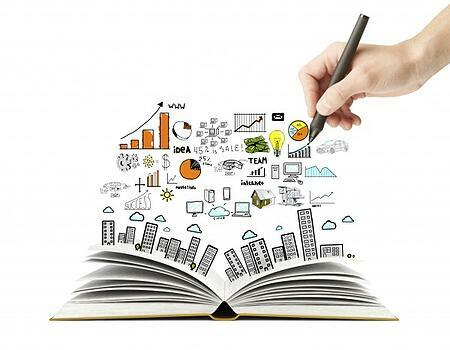 Utilising your tools, research and market knowledge will be crucial at all stages of a campaign. From keywords, to link building and content production, a pragmatic and flexible approach is required at all times. Nothing more is more satisfying than watching as your Organic Rankings, CTR's and Impressions for your chosen keywords rise; and little else comes close to seeing your average position drop. Onwards and upwards (and downwards)! ** Disclaimer: Sorry to disappoint, but we don't have a swimming pool..